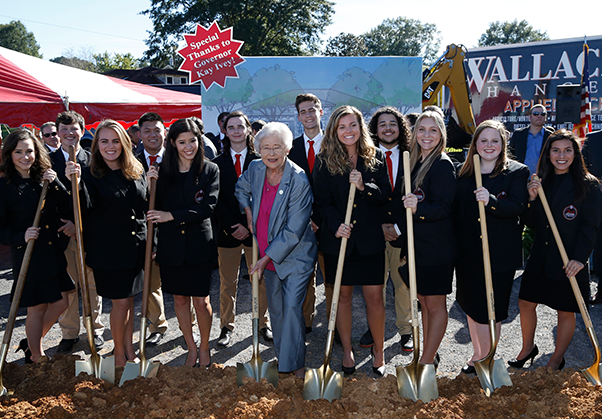 Governor Kay Ivey is passionate about education. 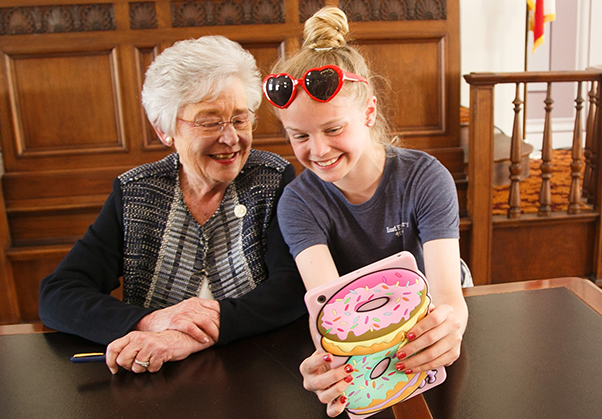 She believes it is the key to helping families, creating a stronger economy, and making Alabama the talk of the nation – in a good way. 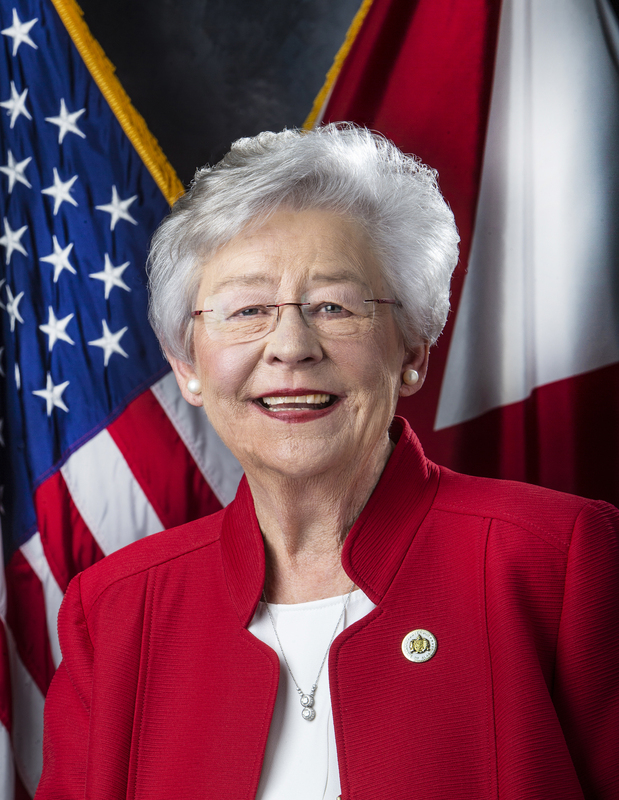 The Strong Start, Strong Finish (SSSF) education initiative launched by Governor Ivey works to integrate Alabama’s early childhood education, K-12 education, and workforce development efforts into a seamless educational journey for all Alabamians. 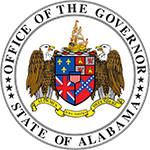 Securing Alabama First-Class Pre-Kindergarten (Pre-K) program state-wide. 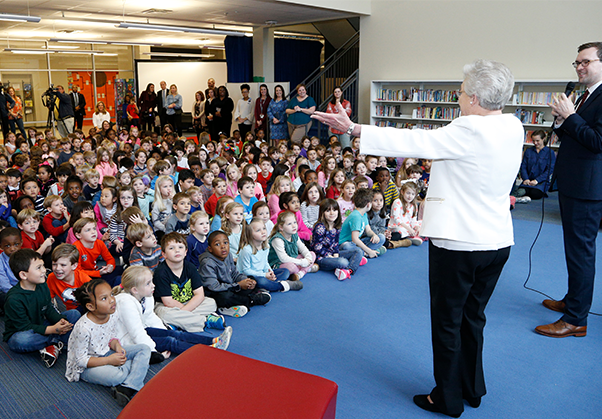 Ensuring all of Alabama’s third graders are proficient readers by 2022. Offering a rigorous computer science course at all middle and high schools by 2022. 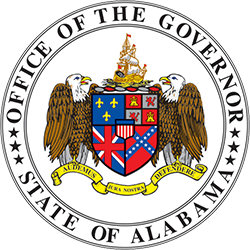 Prepare 500,000 more Alabamians to enter the workforce with high-quality postsecondary degrees, certificates, and/or credentials.